Today the crew completed EVA #5 and had a successful afternoon of setting up scientific research hardware, working on personal outreach projects and getting to the overdue tasks that have been previously placed on hold in order to keep pace with the busy mission. 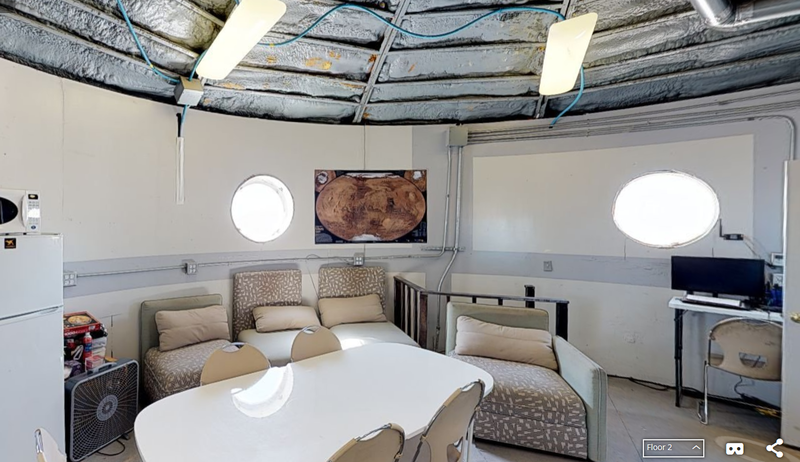 We will soon wrap up week number 1 in our home sweet Hab here at MDRS. 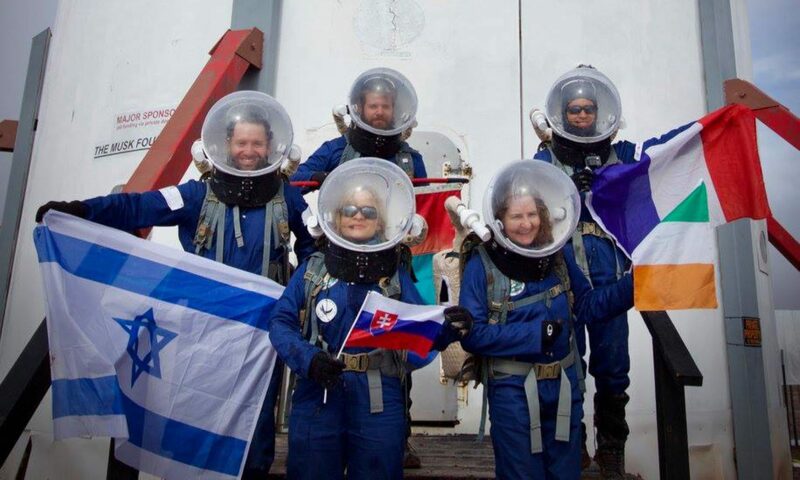 The EVA team was excited to share their geological samples collected in the field with the HAB team as soon as they arrived back through the airlock. Julia’s favorite rock found today was a vibrant eye-catching red color that seemed otherworldly and intriguing. They explored a canyon route along Cactus Road and took breathtaking photos and videos of their trek while scouting sights for future science sample collections. Tomorrow, we will be conducting two EVAs with the first scouting for potential micrometeorite deposit sights and collect top soil samples from hill tops to be analyzed for very small micrometeorite rocks. The second will have the crew exploring Hab Ridge by foot to continue to explore our surroundings. The crew took some well-deserved personal time this afternoon to refresh and gear up for closing out week 1 of our mission. We are looking forward to watching Groundhog Day for the humor and irony (today is Groundhog Day in the USA). EVA 6 is planned for tomorrow to revisit a site from EVA 2 and to further add navigation and waypoint data for the crew to use on all EVAs. EVA 7 is a pedestrian EVA to Hab Ridge. Meanwhile several other projects will be underway inside the dome. The weather was clear today with few clouds. Support Requested: Our crew’s reports have not been posted to the MDRS website yet. 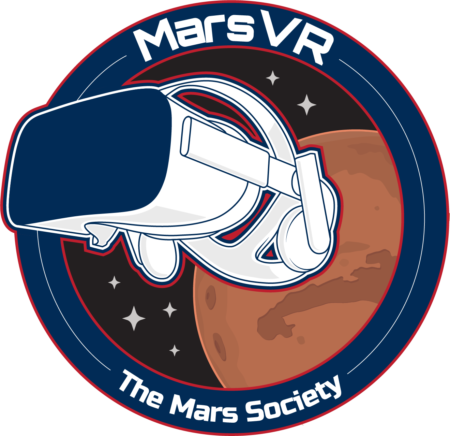 We would like to request that these be back-posted so that all of our reports and the work we have put into the mission get reflected on the MDRS website. Per direction from Dr. Rupert, we have removed the broken microwave from the Hab and placed it into the back of the DEIMOS rover for removal. We anxiously await the arrival of our replacement unit by cargo delivery ship.